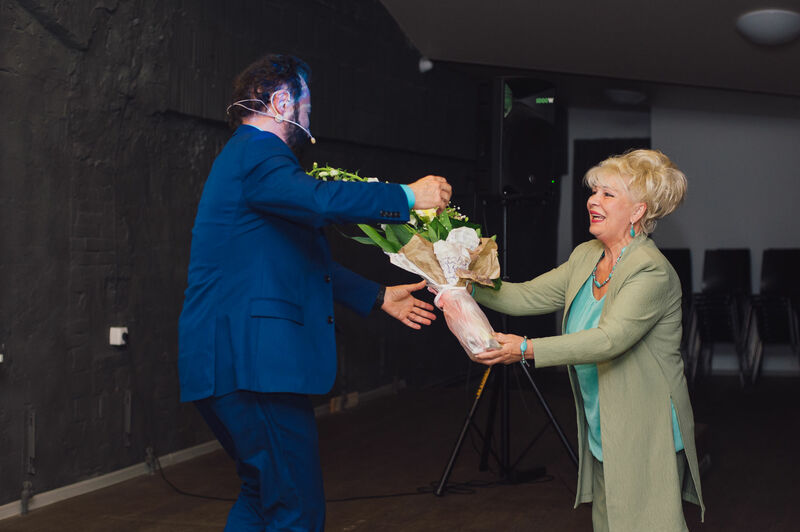 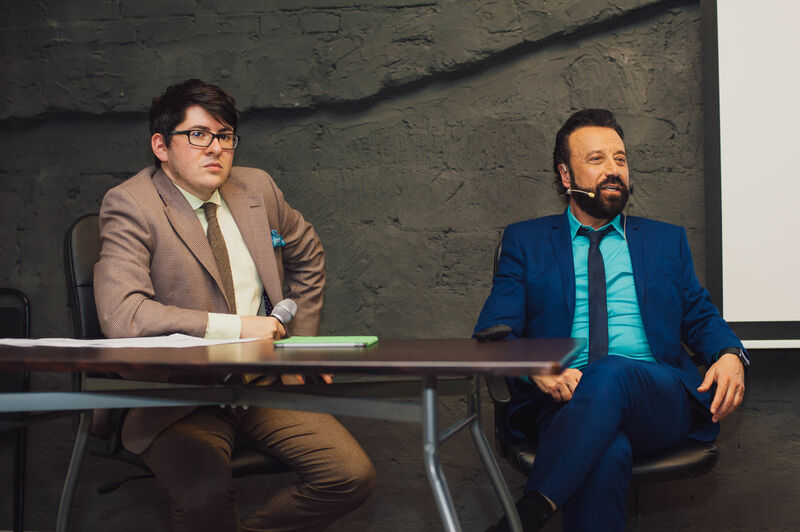 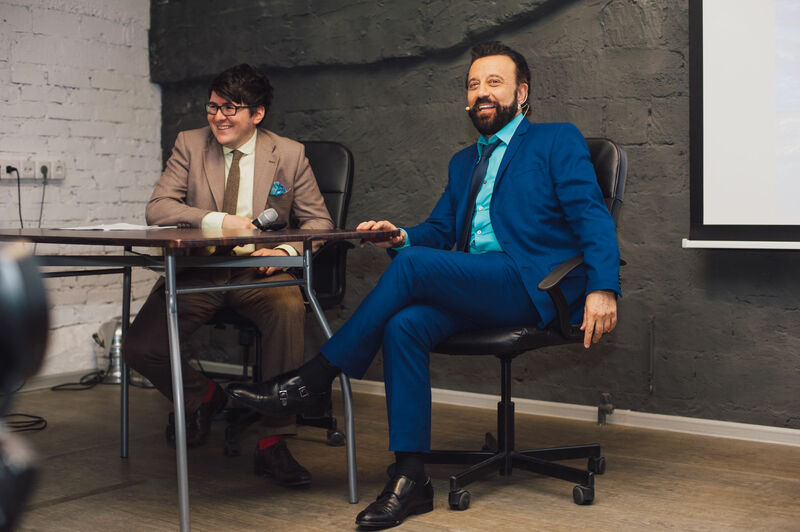 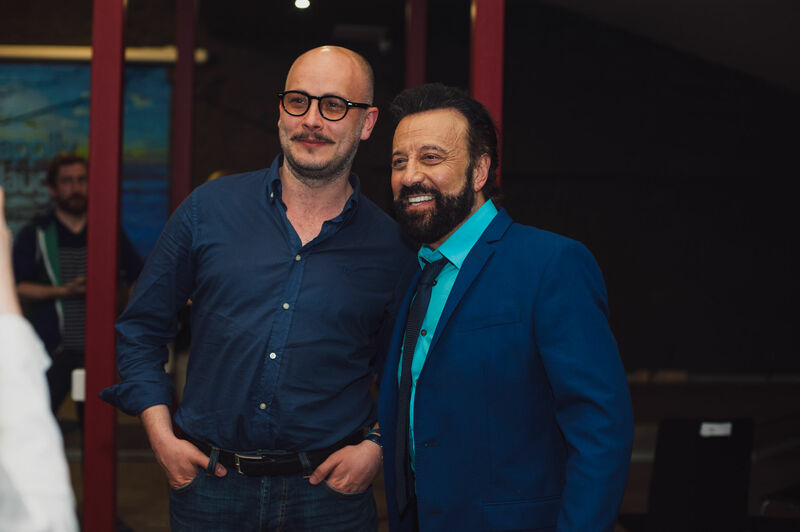 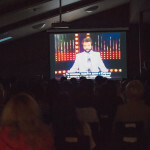 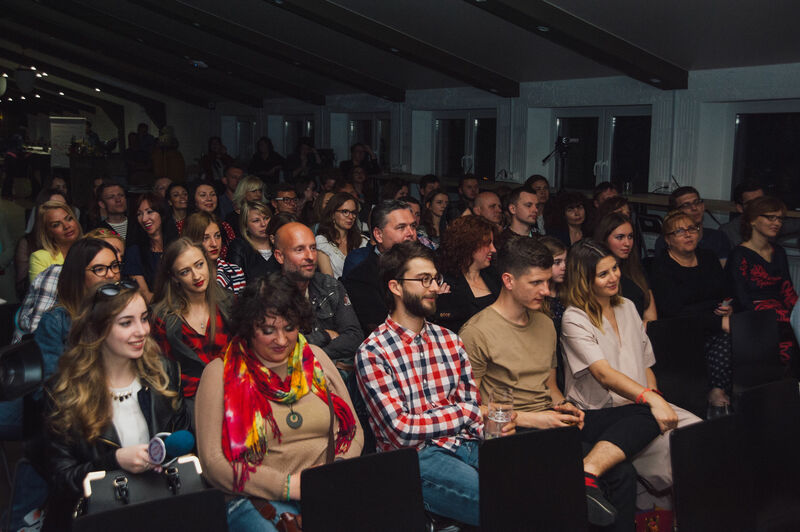 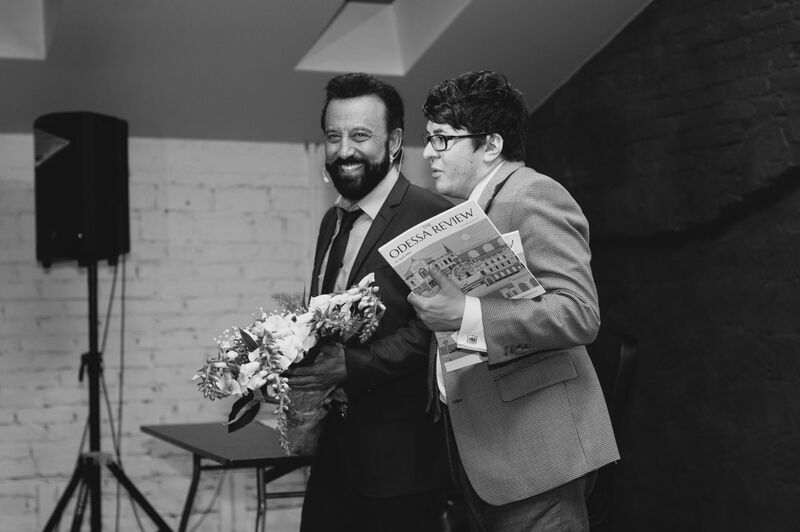 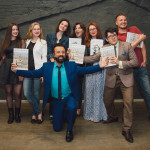 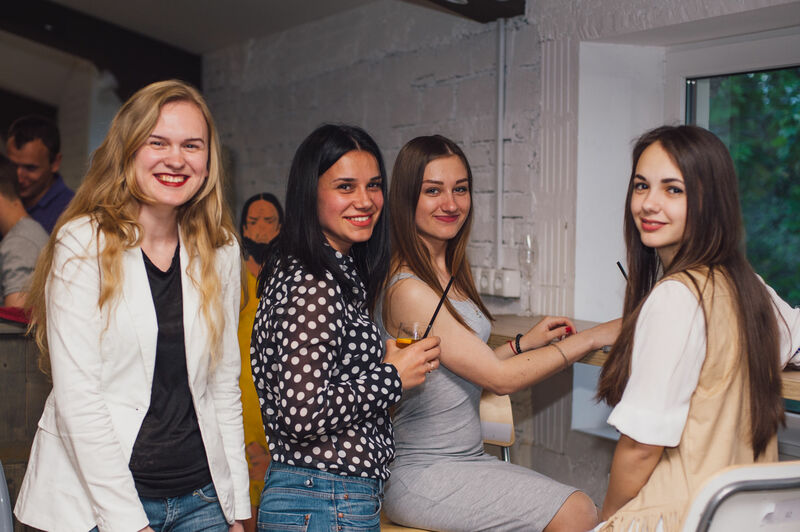 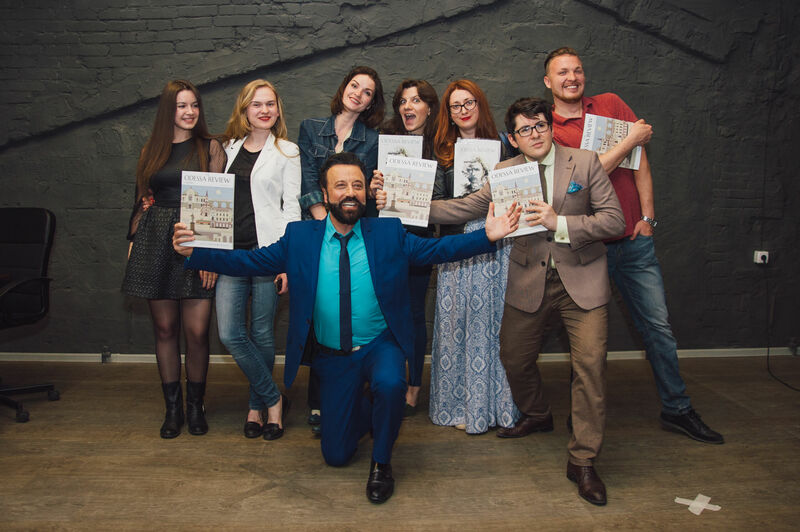 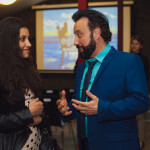 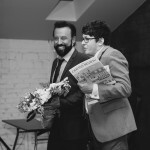 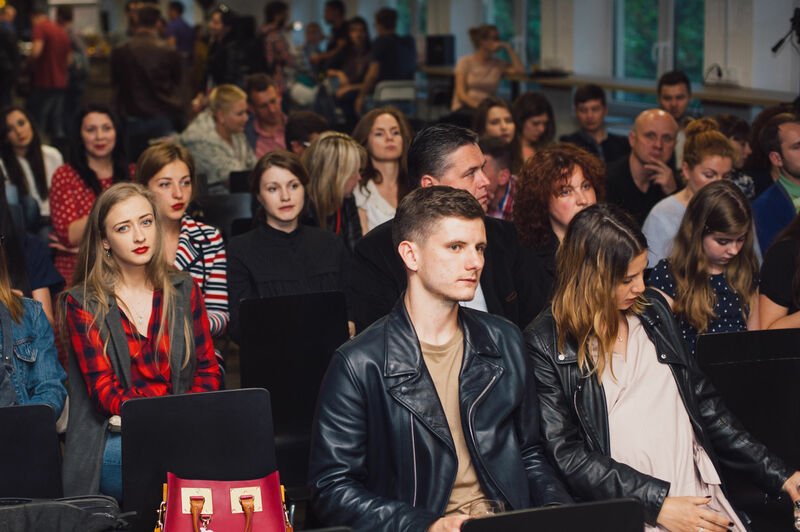 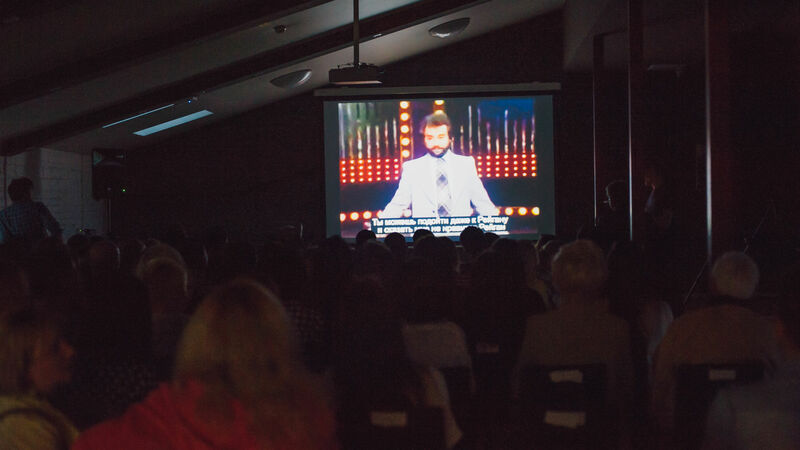 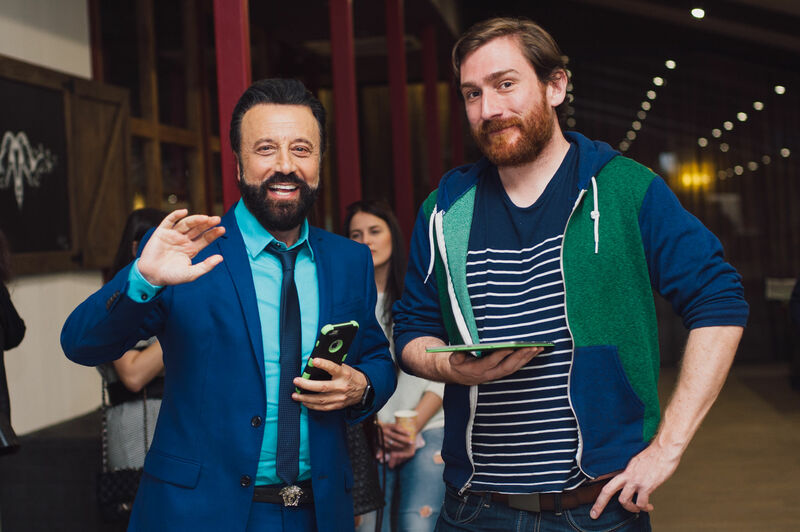 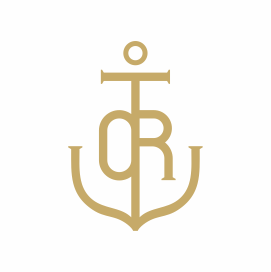 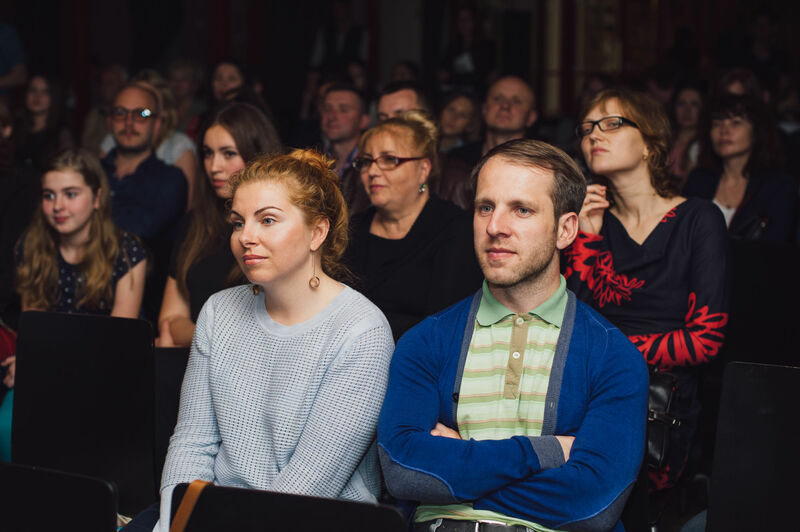 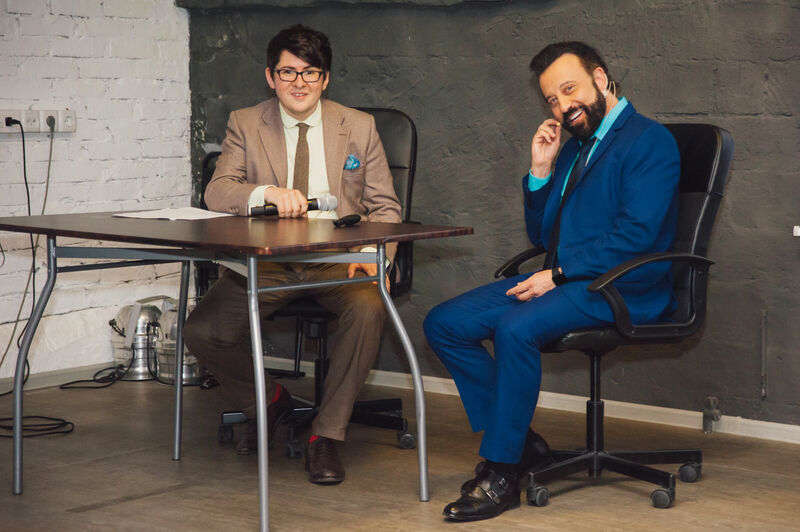 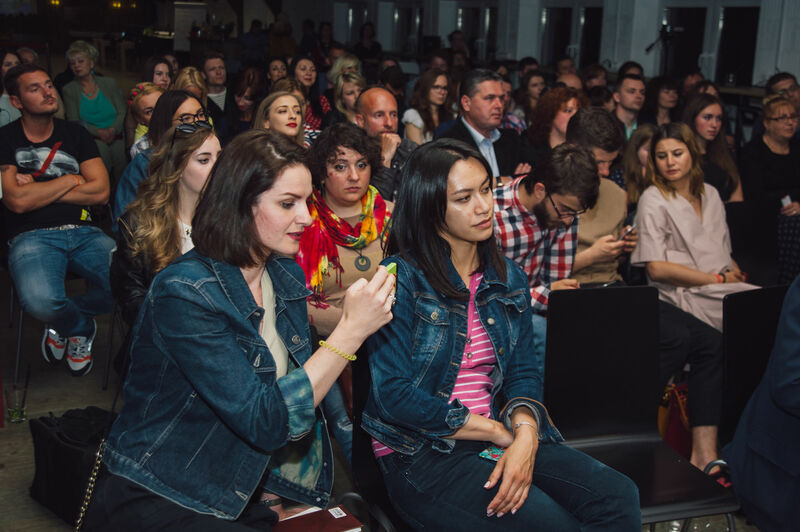 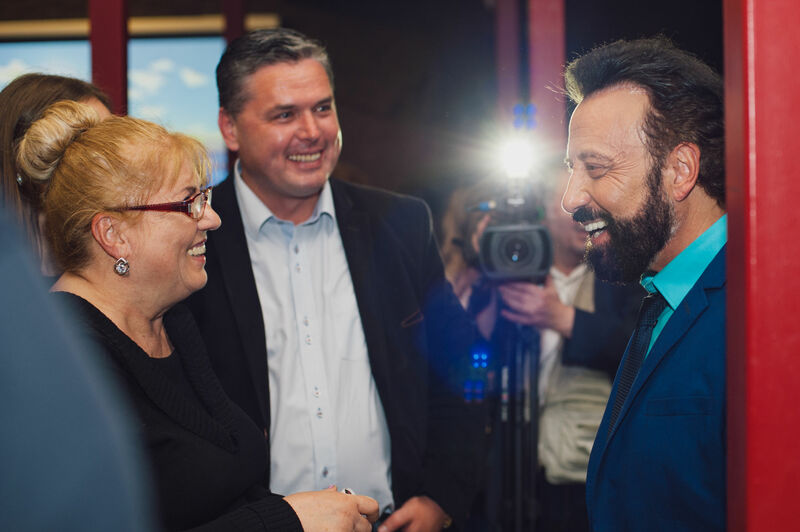 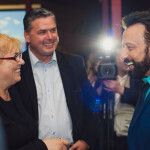 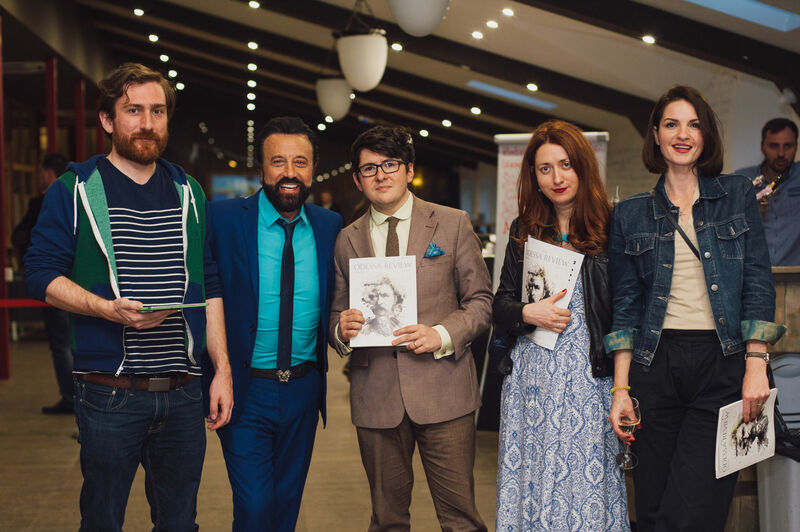 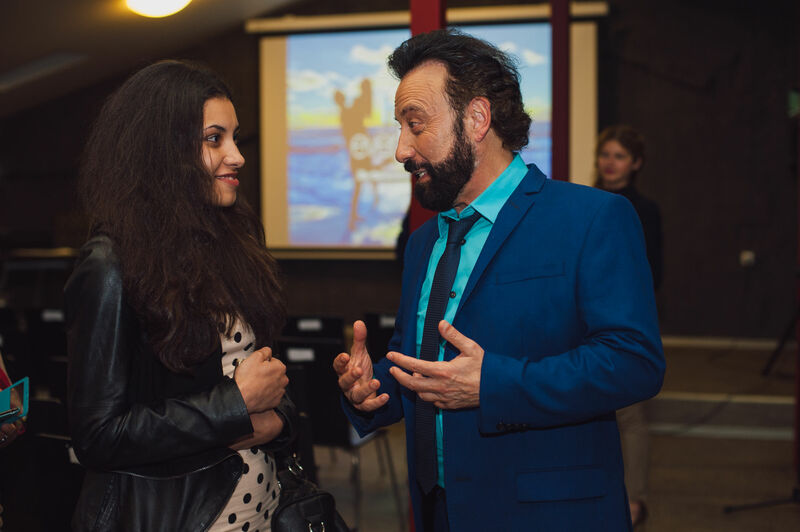 On May 14th The Odessa Review hosted a conversation with the Great Cold War Comedian Yakov Smirnoff, who returned to Odessa for his first show in decades. 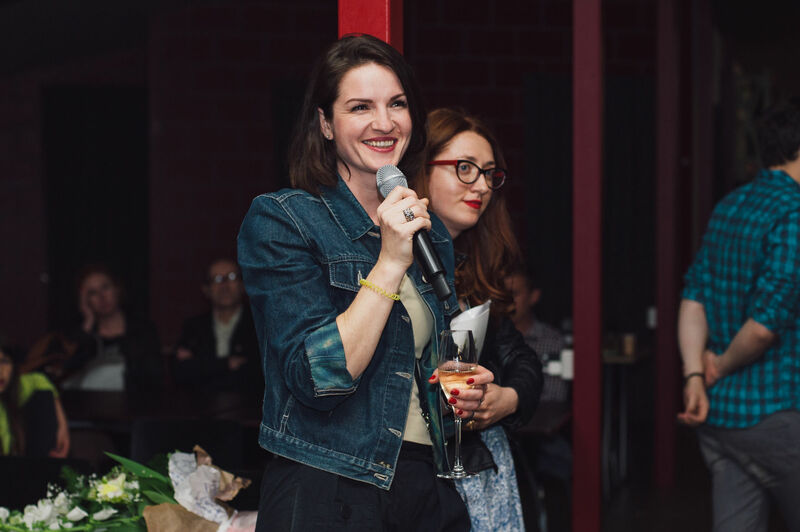 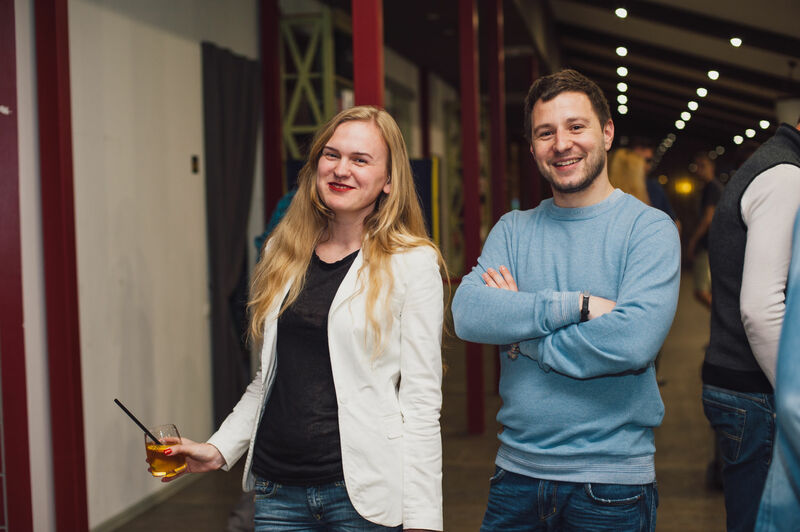 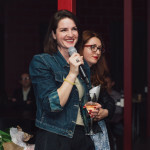 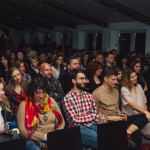 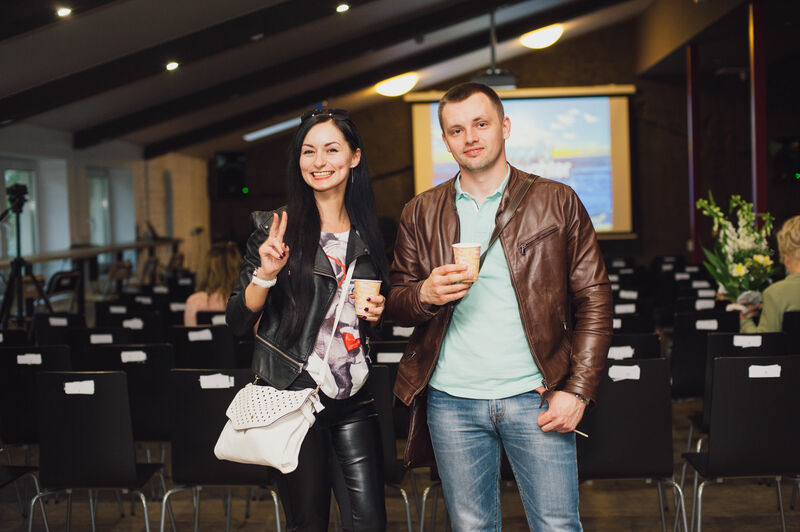 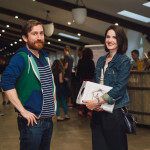 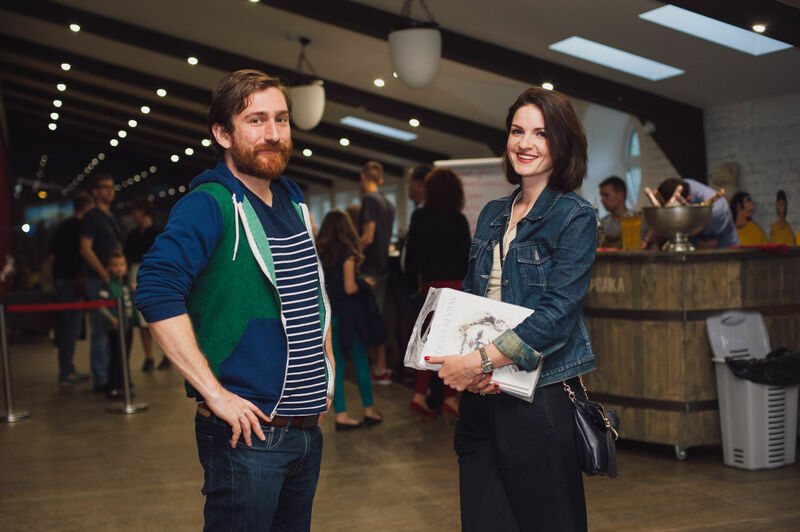 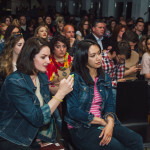 The event was held at the co-working space Terminal 42. 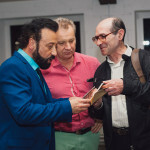 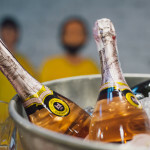 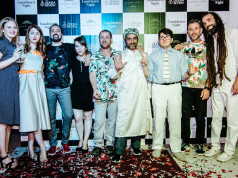 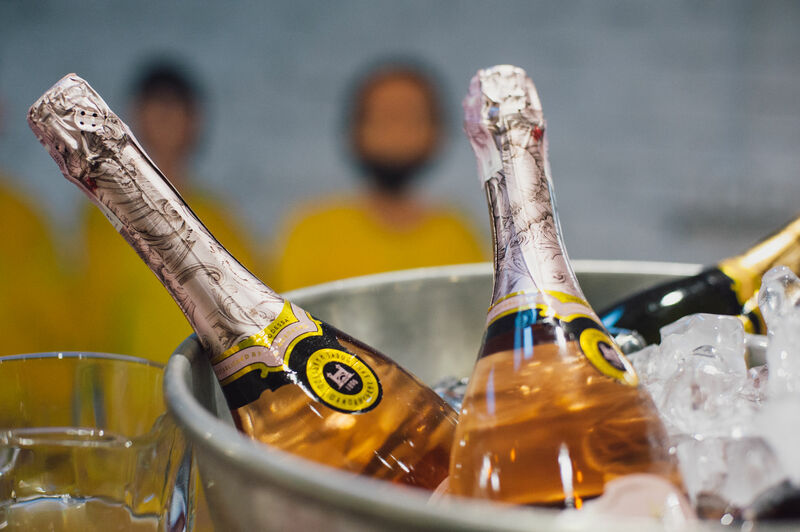 Though Smirnoff has visited his home town several times since the dissolution of the Soviet Union, he has never performed here or in any other city in the former Soviet Union. 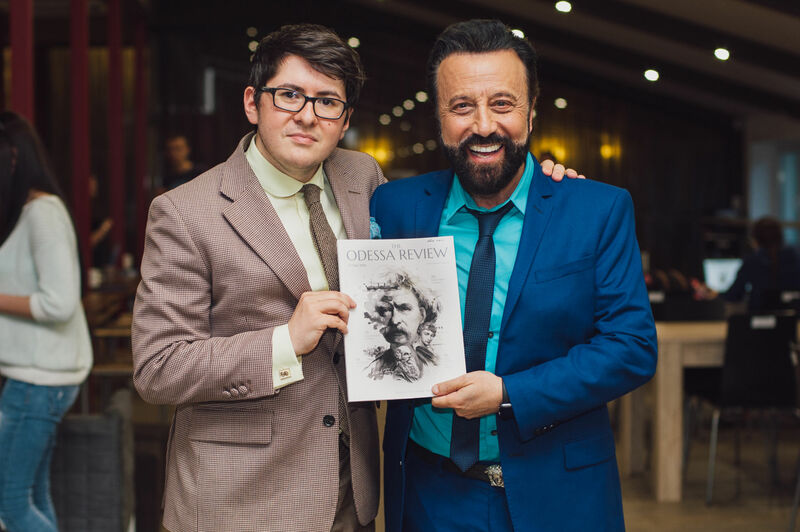 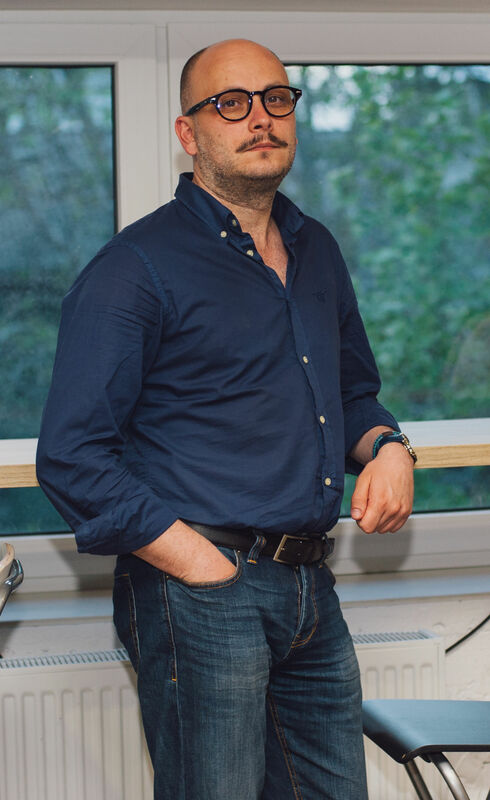 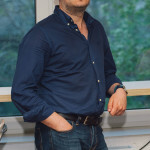 He explained the contours of the journey that he had taken since his emigration, and also discussed what he owes Odessa and Ukraine in a Russian language conversation with The Odessa Review’s Vladislav Davidzon. 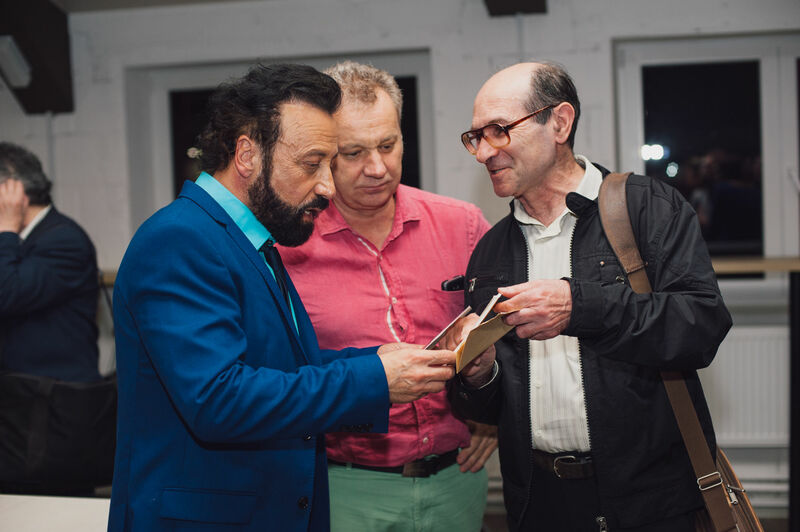 Afterwards Yakov performed some of his newest material. 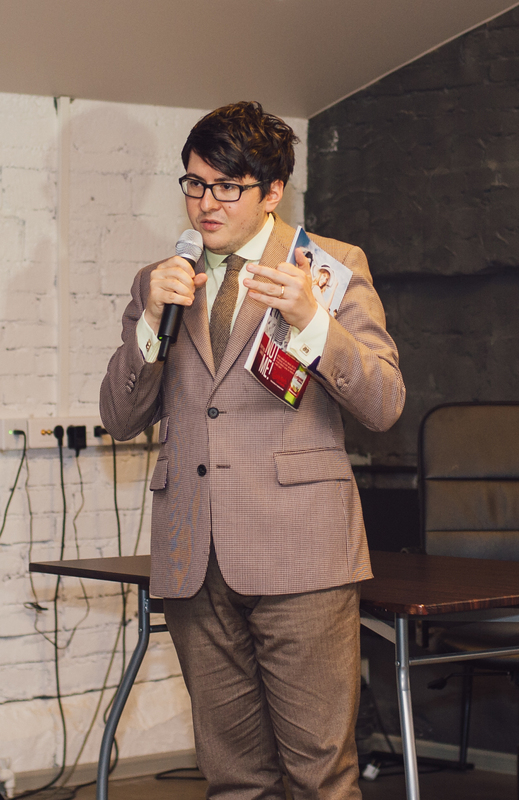 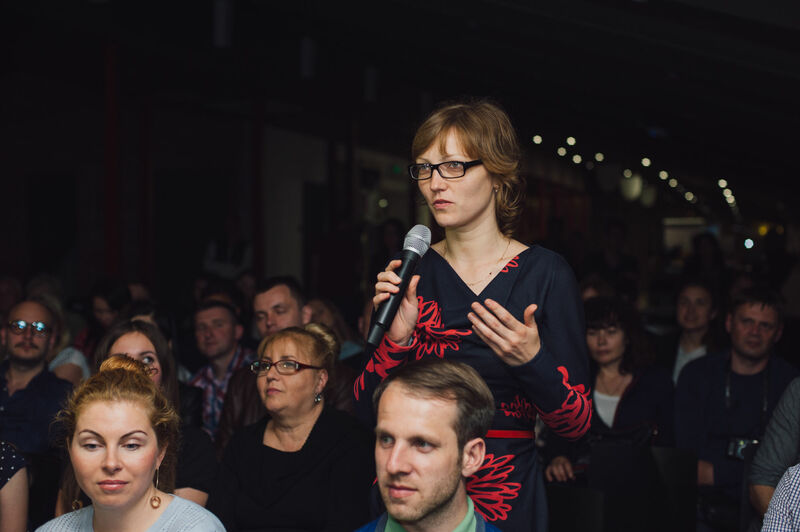 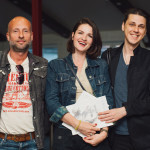 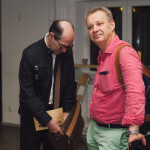 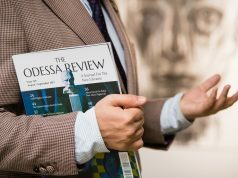 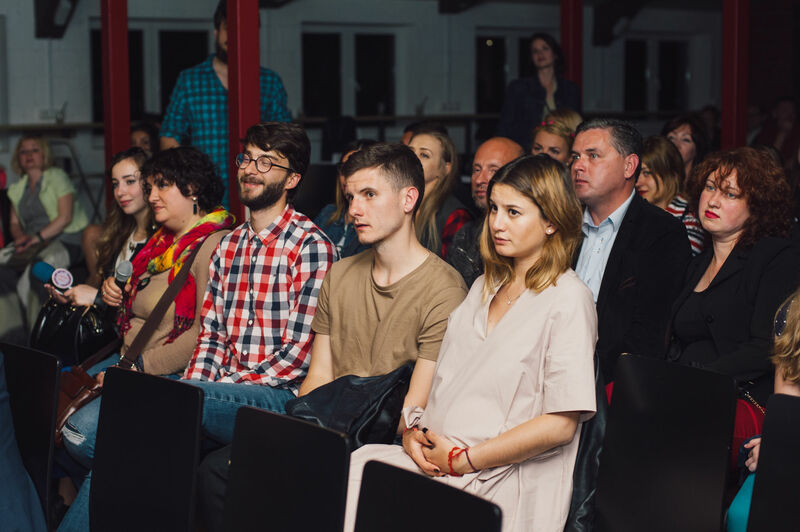 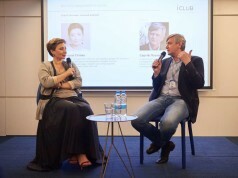 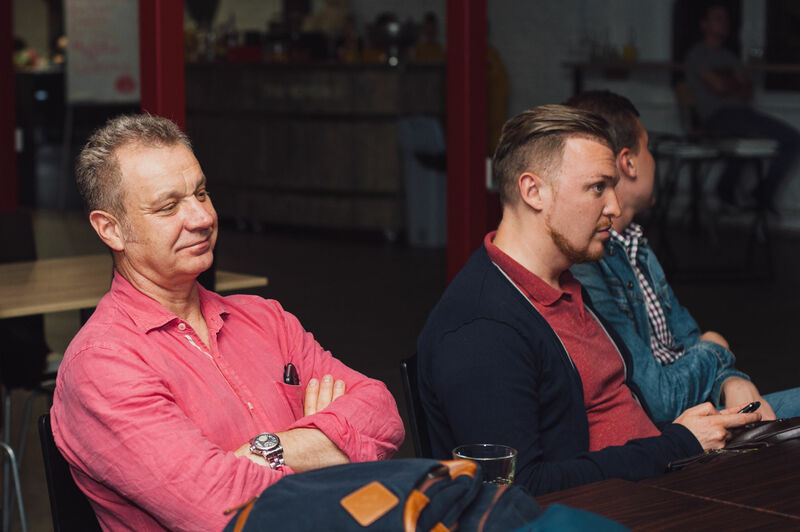 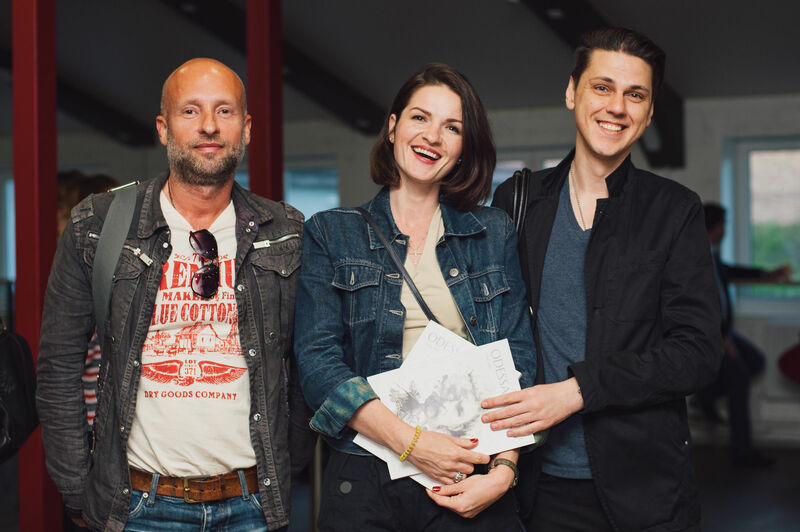 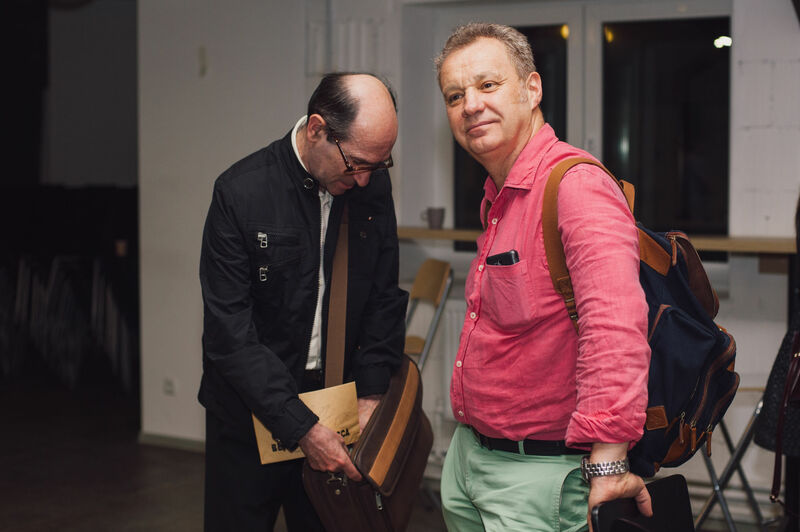 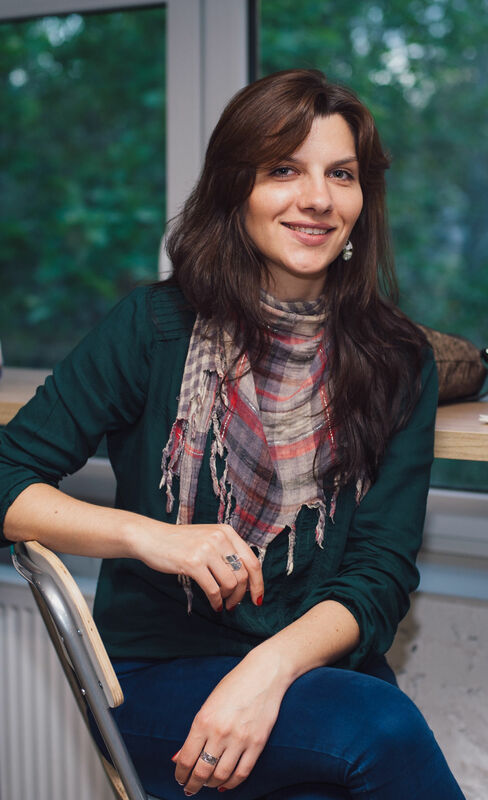 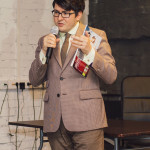 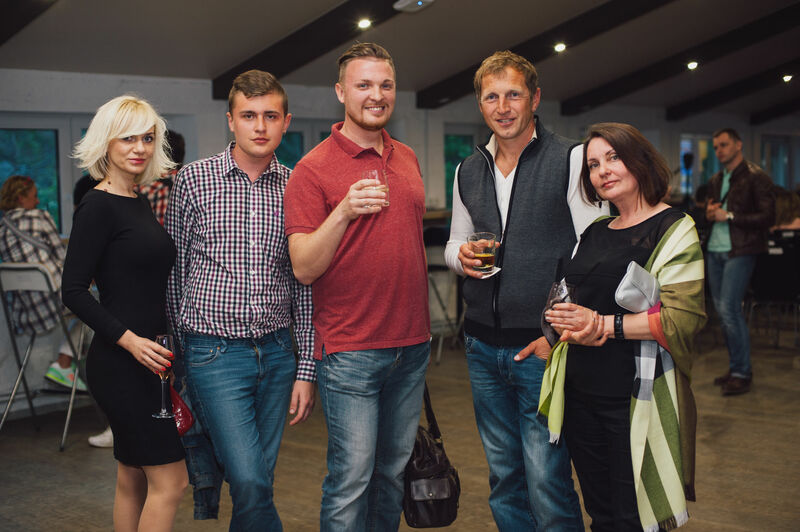 The Odessa Review thanks everyone who came and shared the event, took interest in Vladislav and Yakov’s conversation and all those who asked good questions. 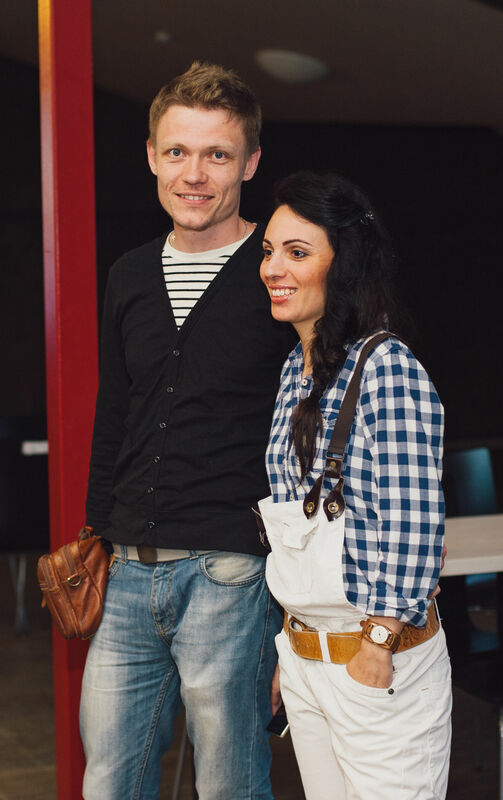 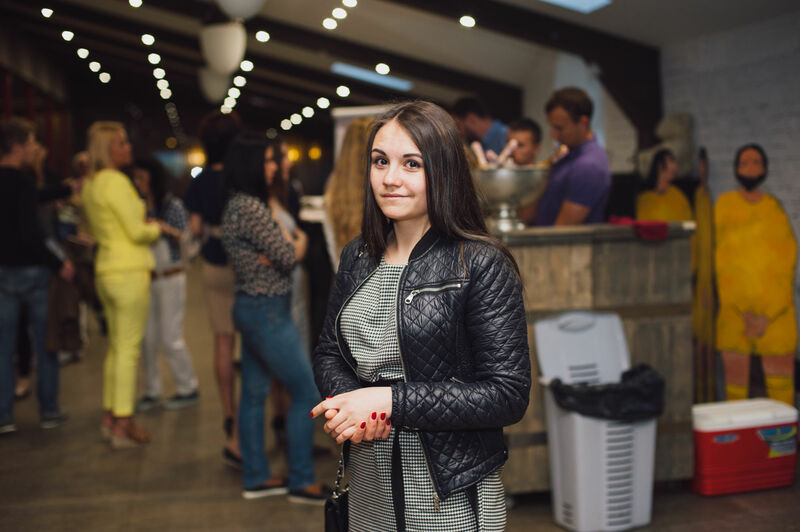 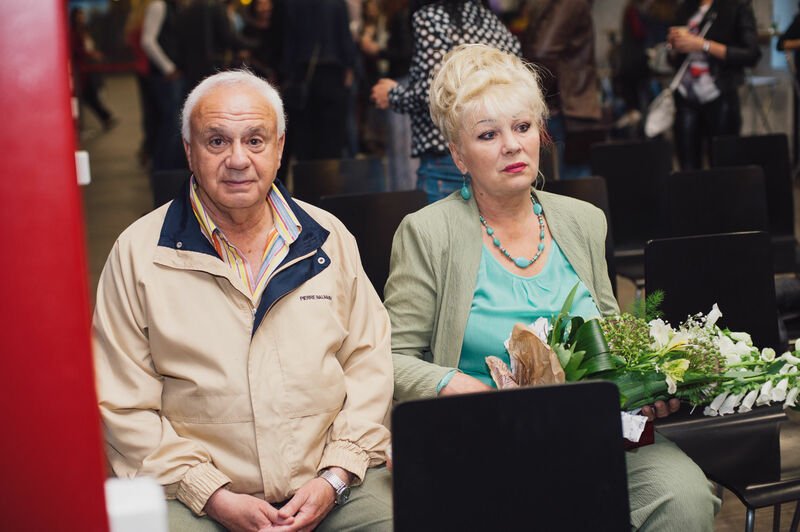 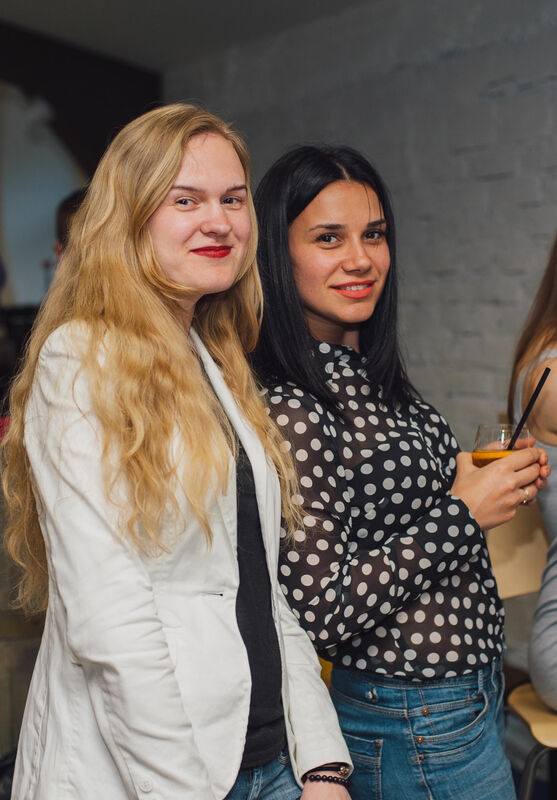 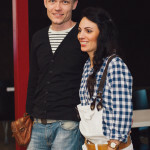 We are very happy that Odessa met Yakov with warmth in his home and in a friendly environment. 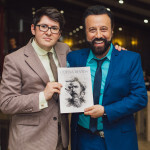 Next articleShould Odessa Host Eurovision 2017?